Why is liquor liability insurance so important for your restaurant or bar? V. W. Gould Agency Inc. - Florida Insurance Store > Bar Restaurant Insurance > Why is liquor liability insurance so important for your restaurant or bar? If an intoxicated person causes bodily injury or property damages after being served alcohol, liquor liability, host liquor liability, and liquor legal liability will protect your business. 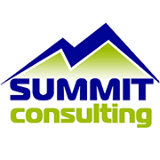 It is important as a business owner to understand the basics of liquor liability insurance coverage. Without this important coverage, your business’ future is at risk. Imagine this scenario: an intoxicated patron gets in a fight with another patron at your business, critically injuring that individual. If that individual decides to sue your bar or restaurant and you do not have liquor liability insurance coverage, you could be in serious trouble. Or what if that same person gets in a car accident on the way home an injures or kills themselves or someone else? 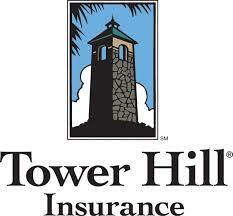 This is why it is vital to have Florida liquor liability insurance. 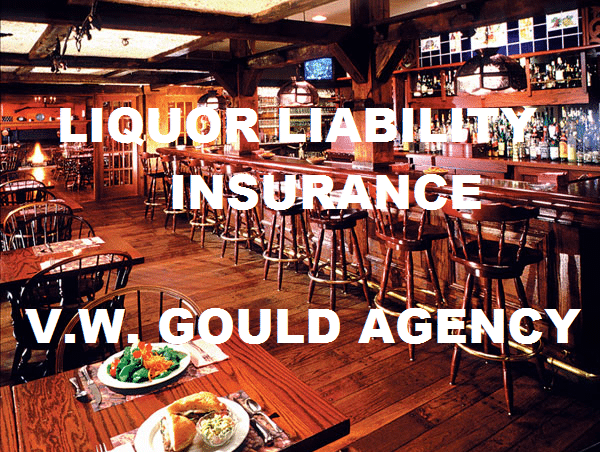 The experts at Gould can help match a Florida liquor liability insurance policy that is right for your business’ needs. Whether you own a bar in Central Florida, South Florida, North Florida, Orlando, Tampa, Tallahassee, Miami, Jacksonville, Daytona, and all across the great state of Florida, Gould is ready to assist you. 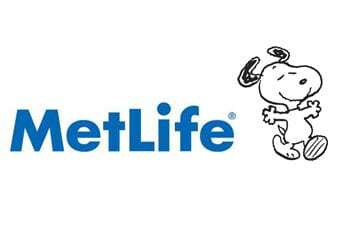 When it comes to choosing an agent that can provide the right expertise for your restaurant bar or nightclub, it is important to choose an insurance company that has the right amount of experience and business insurance options. At Gould we have been in business since 1907 and have access to highly competitive markets for liquor liability insurance.